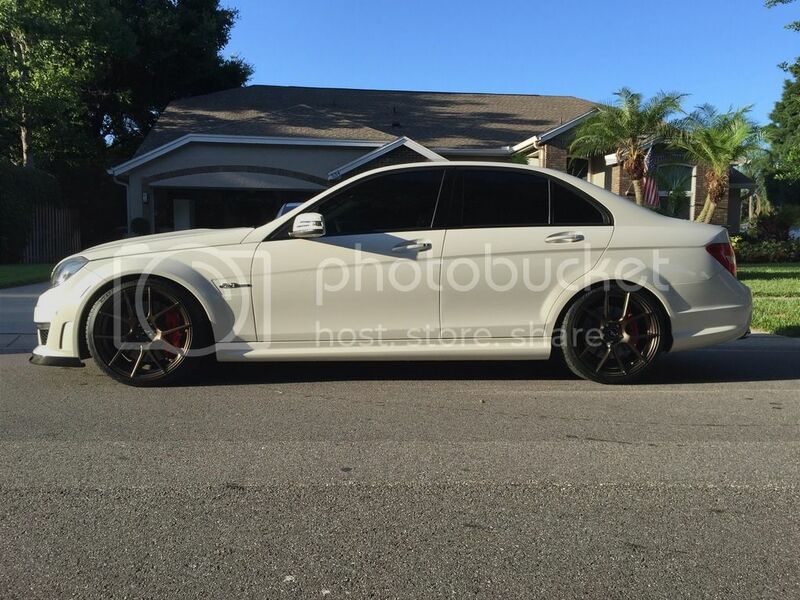 Price on charcoal grey for stock fitment on a 2011 C63. Shipped to 98295.
price for silver +35/+50 to 98281 pls. With that price pls make it with the billet caps. Thanks. you have stock back in? 19" silver? Unfortunately, we are waiting for shipment for Silvers to come back in! 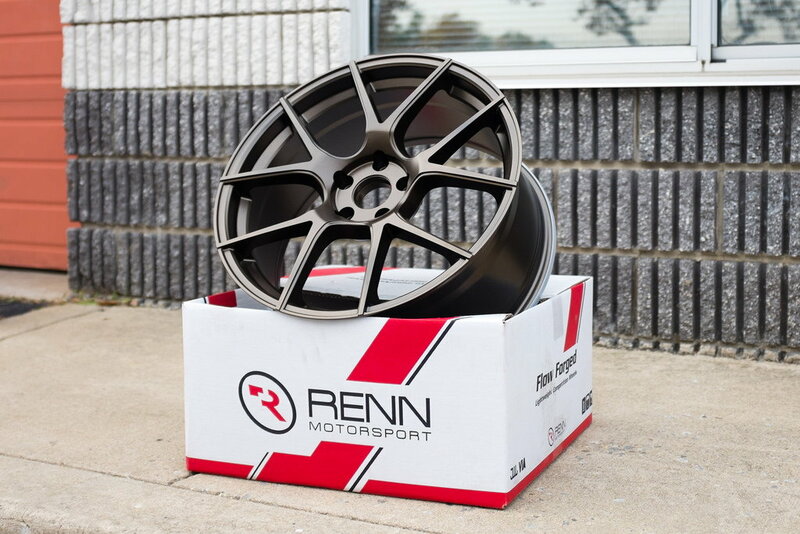 We have the Satin Graphite in stock though! Please can you confirm my shipment, I have ask to change my order from silver to Satin Graphite, I have send you PM yesterday. PM Sent!! Sorry for the delay! 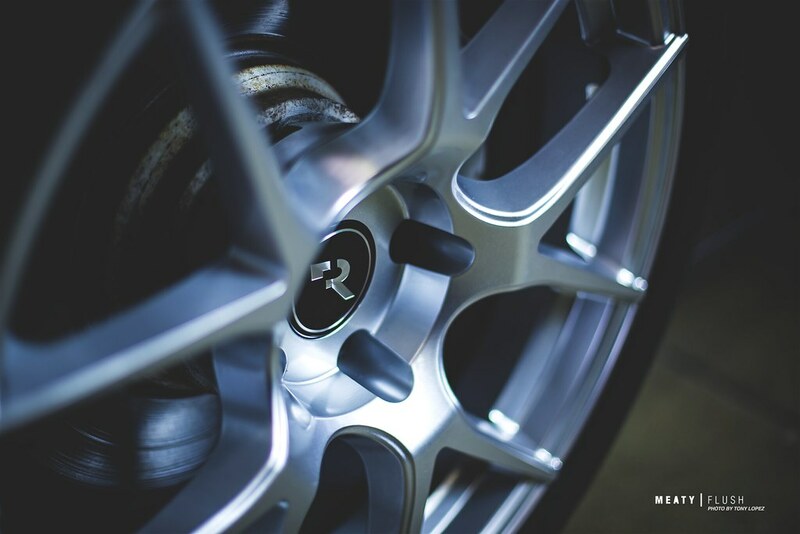 Renn offers Bespoke colors which you can get them powdercoated to any color. We do have a set of Satin Bronze in stock with special pricing. Were these sold already? If not can you PM price of this set or similar to 96797? Thanks. Please PM me a price for a 2011 C63 AMG. I'm interested in 19's graphite stock fitment. Also any tire+wheel packages? Do you have examples of the custom colors offered? Few of our local customers just picked up 19x9.5 square setup for their C63 this week. Major bump but were there any pics of the 19x9.5 square set up with the 275's up front? Im very interested. Could you send me a PM with pricing for 19x9.5 square in graphite shipped to 30097? Thanks! You are NOT fitting 275s up front. No way. They mentioned they had a car that had 275/30/19 on the front. I was asking for pics since ive never seen that done. gotcha. Id like to see pics of that too lol.